.Weight Loss | Move Damn You! Weight loss and body changes. As I continue on the weight loss train and goal tracker, I’m starting to see the changes in my body. In the picture below is me from 2011 on the right, and me about a week ago on the left. Now when I started this journey near the start of the year, I’m pretty sure I was still at the 2011 size if not a bit bigger. While I still have a long ways to go, the size differences are notable. At first I only noticed the arm, mostly because my weight loss has actually shifted my tattoo. 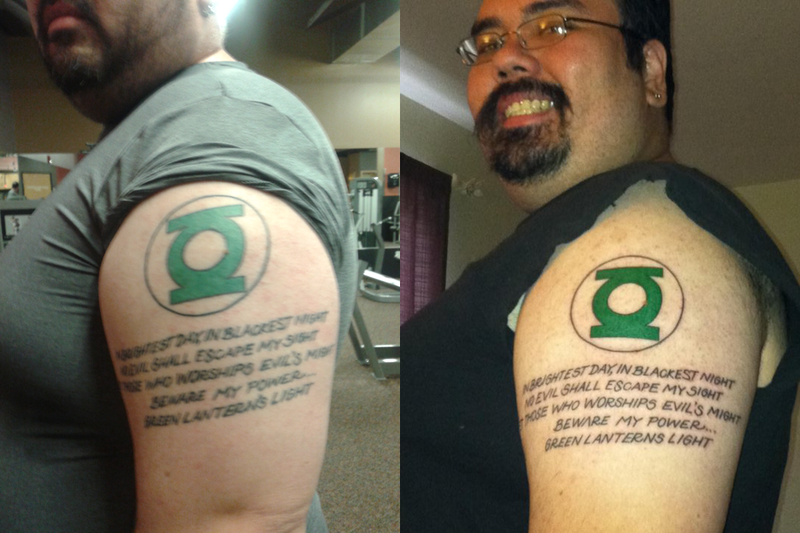 The text is wrapping around my arm more, but it skewed the lantern symbol and circle. While a mild annoyance, I’ve high hopes it’ll balance out as more muscle builds up. Worst case, I get a cover up to patch it up. After I made the side by side image though, I can see the other changes. I stand straighter, I don’t take up as much space front to back. It’s pretty neat. The strange thing about all this is as my body shrinks, my weightloss has slowed down. However, I’m not taking that as a deterrent, instead I’m just shifting my fitness goal for the year, and truthfully the rest of my life. I will just continue this exchange of fat for muscle, and not worry about the scale so much. I know eventually the weight will drop, but so long as I keep losing the flab, who cares about a number so much? My annual checkup confirmed I am still very healthy. 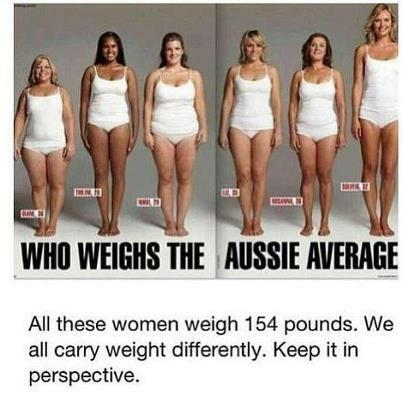 Also, a friend of mine posted up this photo of six ladies, all the same weight. Yet look at the body differences. Folks carry weight differently. Both my wife and I would watch shows like the Biggest Loser, see a dude that looks like he could go toe to toe with King Ghidora. Yet he’d get on the scale and be about 80lbs lighter than me. The human body is wacky and wild like that. What I used to upset me and get my mood down, I’ve finally learned to let go and realize, we’re all different and it’s cool. Share the post "Weight loss and body changes." This entry was posted in Goal Tracker and tagged .Weight Loss, James Rudd on May 9, 2013 by James Rudd. Larry graciously set up a section for us to post in for Goal Tracker 2013. Since he went through the work of setting it up, I figured I might as well make use of it. I’ve battled with my weight my entire life. I’ve been decently fit all along, somehow I’ve avoided all the stereotypical issues that comes with being terribly overweight, but the extra pounds are hard on my body and joints. Despite that, I’ve been happily married for years, and really just kind of let everything go a few years back. 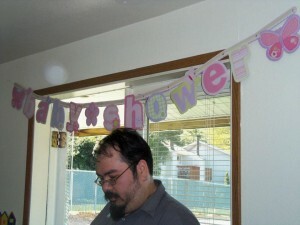 Then around the start of the year, I was going through photos on Facebook, and saw a shot my friend took at his wife’s baby shower. At Larry’s suggestion, I will be converting the pull up video to black and white and transposing a plastic bag floating through the screen before submitting it to Sundance. Share the post "Tracking my fits"
This entry was posted in Goal Tracker and tagged .Weight Loss, James Rudd on April 7, 2013 by James Rudd. April Tapia (28), mother of two, describes finding her motivation to lose weight & feel comfortable in her own skin after a decade of being heavy. Share the post "Just Straight Up TIRED Of Being Fat [Ep.58]"
This entry was posted in Episodes, Interviews and tagged .Dancing, .Obstacle Race, .Running, .Weight Loss, April Tapia on December 29, 2012 by escozg. Rob McKeracher (Age 40, Actor & Orator), formerly an avid rock climber, stopped working out in his thirties and didn’t realize he was overweight until his friend showed him a photo of himself shirtless. 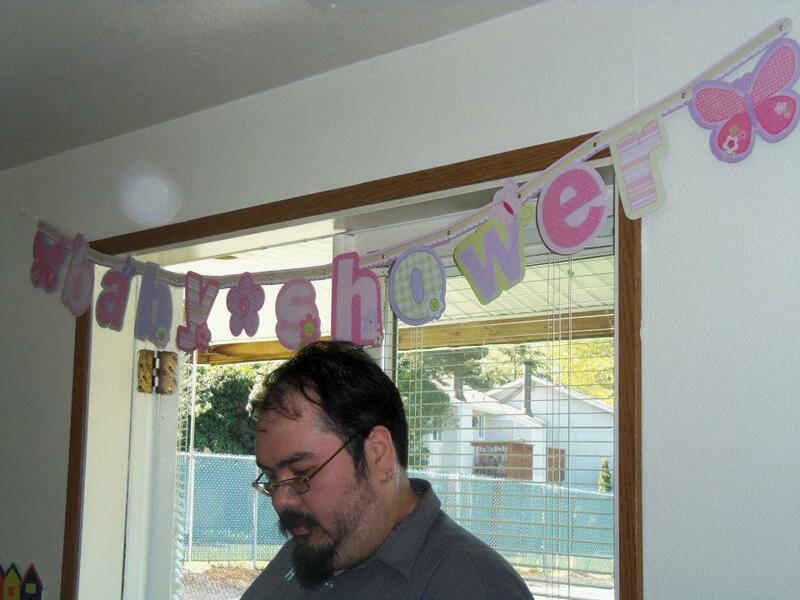 He then developed his own plan to start over and lose the weight. Share the post "Losing Weight & Keeping It Off At 40 [Ep.23]"
This entry was posted in Episodes, Interviews and tagged .Rock Climbing, .Volleyball, .Weight Loss, Rob McKeracher on March 10, 2012 by escozg. Ching Chow (Age 30, Programmer) was always overweight and made up his mind to do something about it. He dropped 75 pounds in a year without coaching or using any fancy diets. Share the post "Losing 75 Pounds Without Help [Ep.18]"
This entry was posted in Episodes, Interviews and tagged .Puppets, .Weight Loss, Ching Chow on February 4, 2012 by escozg.